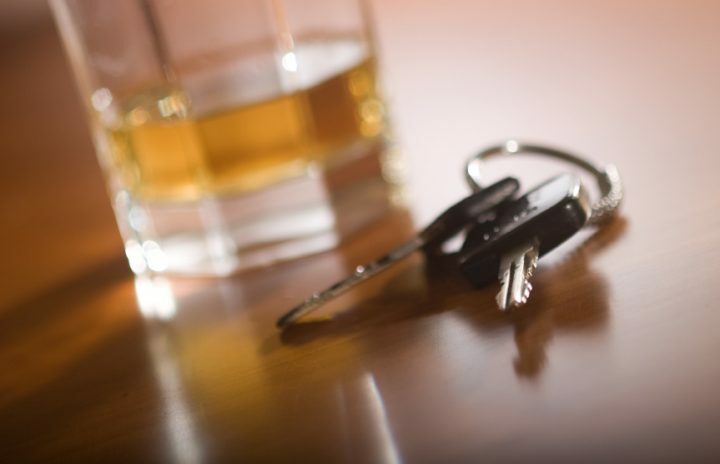 The German Road Safety Council (DVR), an ETSC member, says drivers are still underestimating the risks of drink-driving. According to an opinion survey carried out for DVR by Ipsos in December, one in four respondents would drink one or two glasses of beer at a party within four hours and then drive home by car. DVR has long campaigned for an absolute ban on alcohol at the wheel. The organisation is also calling for the use of alcohol interlock devices in Germany particularly for rehabilitation of repeat drink-driving offenders. Alcohol interlocks are already established as an enforcement measure in neighbouring Austria, Belgium, France, the Netherlands and Poland – though the Dutch scheme is currently suspended.